Here it is! The home you have been looking for! Such a beautiful home! 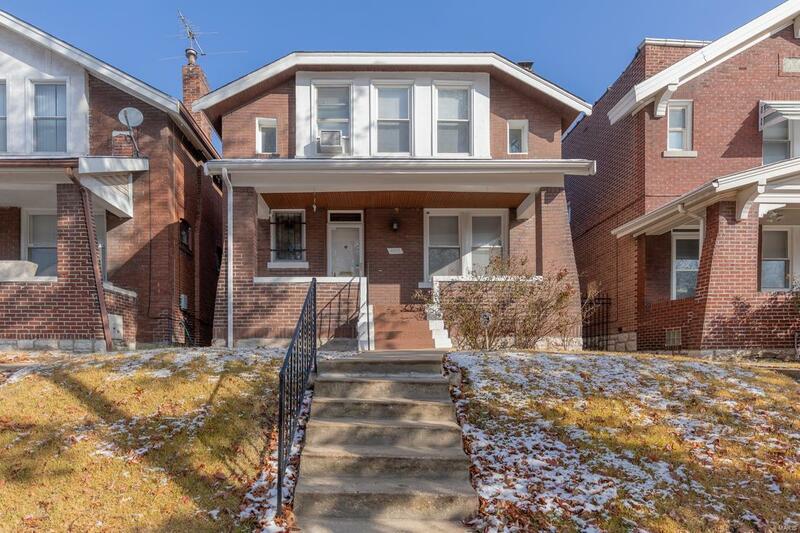 Enjoy this 3 bedroom 2 bath home near the Central West End in a gated quiet north city residential block.The stunning staircase will grab your attention along with the origanial stain glass windows. This home has been nicely updated to include the updated electric, plubbing, flooring and bathrooms.Enjoyed the fenced in backyard and closed in sunporch during the nice spring and summer months. Seller is proving a home warranty with the purchase of this home.